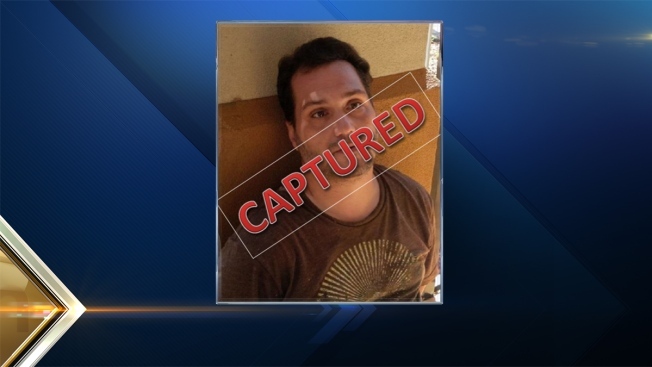 A Manchester man captured in Florida 15 months after his parents were found strangled in their burning New Hampshire home is expected to plead guilty to murder charges and be sentenced next month. According to the Union Leader, a plea and sentencing hearing for 40-year-old Matthew Dion has been scheduled for Dec. 3 in Hillsborough County Superior Court. Prosecutors say he beat his parents and strangled them with a wire in March 2014, then set the house on fire several days later. He was arrested in June at a hotel in Orange Park, Florida. The plea deal calls for Dion to be sentenced to 60 years to life for knowingly causing the death of his parents.